Born and bought up in England, Jessica Rose Shears is a glamorous model by profession. Being a part of the glamorous world she has got herself tattooed with some meaningful tattoos. Check out further to read and know about her body inks. Jessica is known to have an outline of a heart wrapped in an infinity symbol on her right foot. This tattoo of her symbolizes that the purpose of the real existence is achievable only through infinite love, faith, and hope. 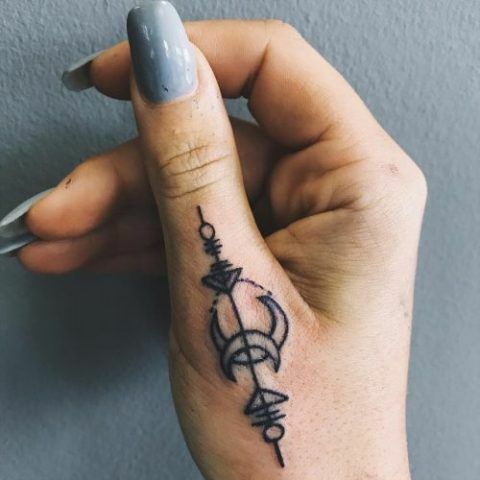 A prolific tribal design is being tattooed on her right hand’s thumb which consists of an arrow with some graphical shapes and two crescent moons facing opposite to each other. The UK born beauty has her left wrist inked with a word “Happiness” in a cursive style. Jessica has a quote tattooed on the right side of her ribcage which reads, “It’s never too late to be what you could have been.” Undoubtedly, this quote of her is an inspirational piece of text. The left side of her upper thigh is tattooed with a pair of roses and leaves. After getting inked she felt so good that she even asked her followers on Instagram to follow her tattoo artist Richard Mullane as well. 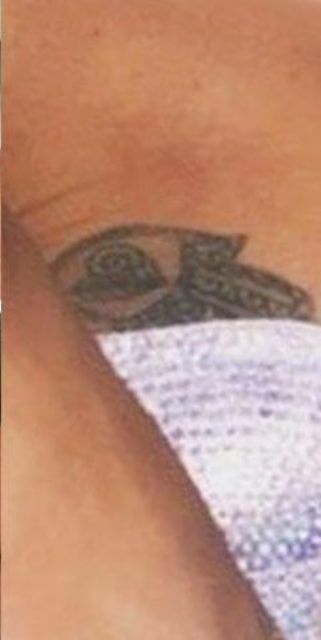 Jessica has her left foot inked with an ancient religious amulet known as Hamsa which is considered to be a protective symbol which assures to bring happiness, luck, prosperity, well being, and good fortune. 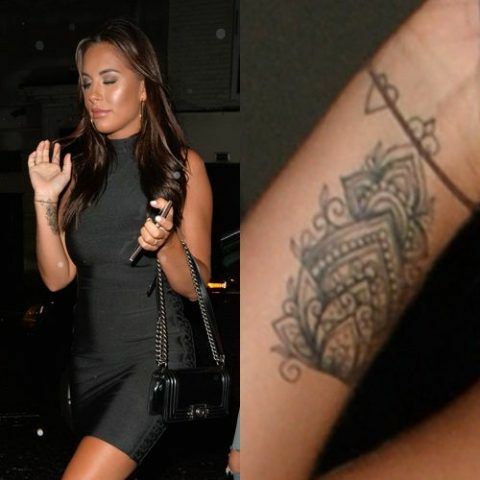 A creative ornamental pattern along with a heart is tattooed on the right hand’s wrist of Jessica.